Funder: Organisation for Economic Co-operation and Development (£44,427); Principal Investigator: Dr Therese Hopfenbeck (OUCEA); Collaborators: Maria Teresa Florez, Yasmine El Masri (OUCEA) and Associate Professor Astrid Tolo (University of Bergen). The Centre for Educational Research and Innovation at the Organisation for Economic Co-operation and Development (OECD) launched a project in 2011 called Governing Complex Education Systems (GCES). The aim of the project is to “… explore which governance mechanisms and knowledge options facilitate effective steering of complex education systems”. Cases in GCES are defined as education policies/policy programmes that have been implemented (and preferably evaluated) in multilevel governance systems. Criteria for selection are that the policy programme has been introduced and implemented for at least three years, and that the aim of the programme has been to improve the quality of primary or early secondary education. 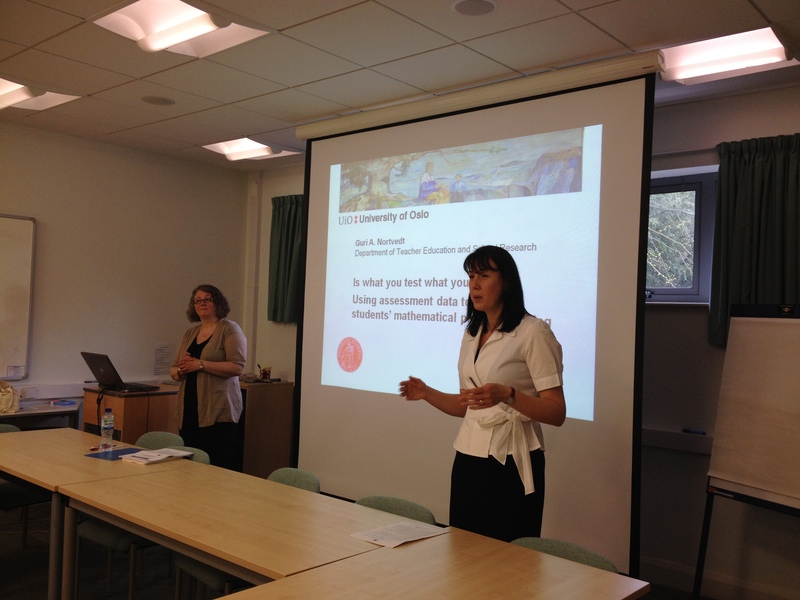 The Norwegian case study, led by Dr Therese Hopfenbeck, investigated how the educational programme Assessment for Learning, a four-year programme (2010-14) involving more than 400 schools, had been implemented in Norway, with particular focus upon steering, capacity building and accountability. The research team consisted of Dr Therese Hopfenbeck, Associate Professor Astrid Tolo, María Teresa Flórez and Yasmine El Masri. The report included data from 56 interviews with stakeholders such as the Ministry of Education and Research, the Norwegian Directorate of Education and Training, supervisors in the project, Norwegian researchers, heads of municipalities, leading governmental and policy makers, teachers, students, and heads of schools. The research specifically focused upon the challenges of implementing Assessment for Learning on a large scale and provided suggestions and advice for future policy implementation. 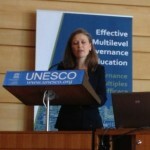 Dr Hopfenbeck presented the findings at the OECD/UNESCO conference in Paris in June 2013. To read the final report, entitled Balancing Trust and Accountability? The Assessment for Learning Programme in Norway, please click here. Read about our ongoing research.